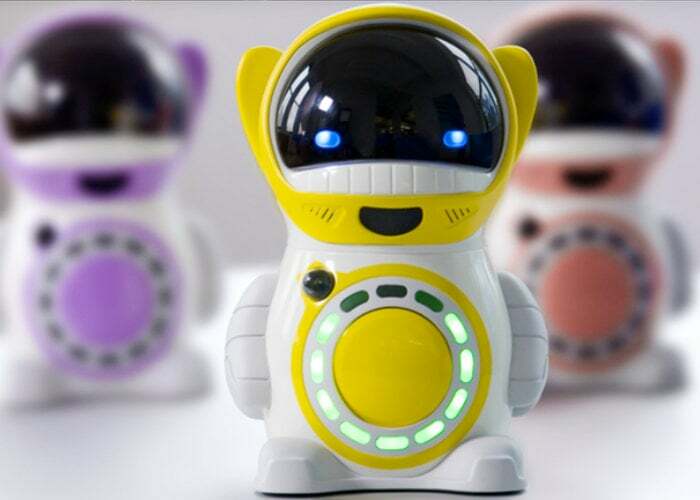 The Scout robot has been designed to provide a learning companion specifically tailored for children and takes the form of a “super-smart and inquisitive galactic explorer”. Offering games, stories and adventures as well as answering questions. Watch the demonstration video below to learn more about the new robot learning companion which is launched via Kickstarter this week and is now available to back with earlybird pledges available from $88 or £67.